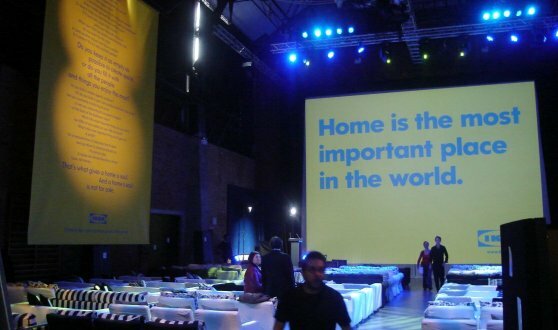 Rehearsals are what make a great production. They say that failure to prepare is preparation for failure – and never was a truer word spoken when it comes to performing arts. 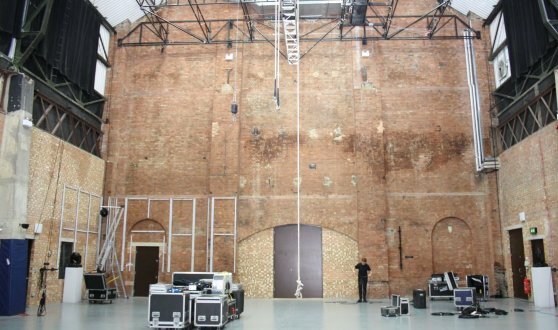 Searching for a venue that’s large enough, versatile enough and appropriately equipped for rehearsals can be a tricky business indeed, particularly when the space you require has to be able to house large-scale sets or specialist equipment. The Shoreditch Electric Light Station has been designed and formed to provide a solution to this ongoing problem that creative companies face. It offers everything from lighting rigs to crash mats, catwalk to photography facilities. As such, it has become a popular venue choice for fashion designers looking to rehearse catwalk shows, circus companies searching for somewhere that can cope with their kit, and theatre groups needing somewhere to perfect more daring works. There are three different sections offering ideal environments for practicing stage-orientated antics. The first is the Combustion Chamber – a vast, towering, blank canvas space that stretches 25m in a rectangular shape and an 18m ceiling height. There is a grid load of 100kilos here; so heavier set pieces are easily moved in and out of the room with no interruption or danger to itself or your team. 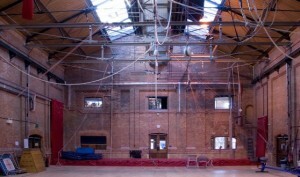 The license covers up to 500 people, making it one of the largest rehearsal spaces of its kind in the UK. The 280sq.m Generating Chamber features exposed brickwork and (like the Combustion Chamber) has a free standing ceiling, meaning that there are no columns or supports to interrupt the floor space. This room can hold up to 300 people, and has been kitted out with every kind of lighting rig and power point imaginable – meaning that you can simply turn up, plug in, and get working. The catwalk can be adapted to stretch for the entire 20m of floor space if needed, and there is also an abundance of gymnastics equipment for dancing troops, circus companies and practising more physical acting. 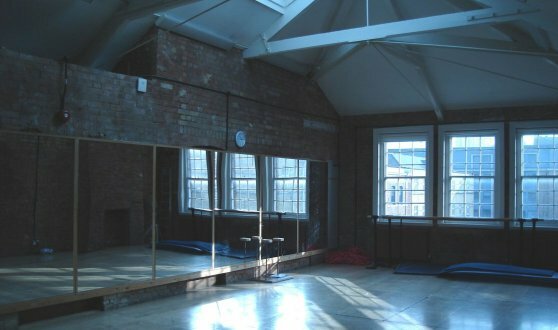 The Studios are particularly suited to photo shoots, smaller rehearsals and examinations. The largest is the Lower Link Studio, which has direct access onto a private terrace – making it a popular choice for all-day rehearsals when the chance of a little fresh air (or al fresco lunch) is needed. 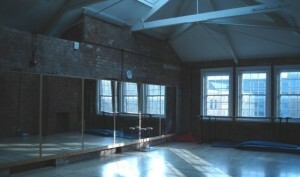 All four studios boast air conditioning, lighting, natural daylight and AV equipment. The Creative Studio also features a sprung floor. The Shoreditch Electric Light Station is in consistently high demand among creative companies in London, but we at Function Fixers can pull strings others can’t. We are always kept up to date with cancellations, last-minute free slots and special offers, and can quite often book this flexible and superlative venue not only at short notice, but also for considerably less than the market price. You can contact us here with your requirements, and one of our team will get straight to work on hiring this incredible space for you and your company – completely free of charge!